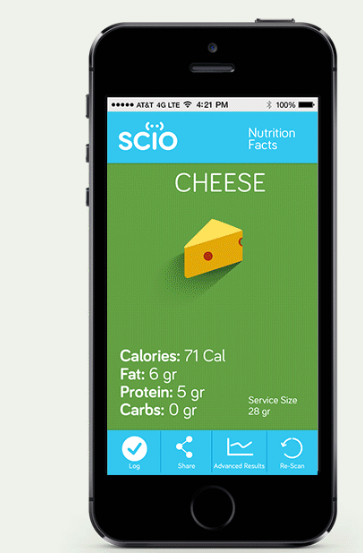 Meet SCiO: a pocket molecular scanner you can use to find out more about things around you. You can use it to scan foods, medicine, plants, and everything else. The device is a molecular sensor that fits in the palm of your hand and gives you information about the chemical make-up of things that you scan. The information is displayed on your smartphone. SCiO is based on near-IR spectroscopy method. It has a light source that illuminates your samples while its spectrometer collects the reflected light for analysis. SCiO’s spectrometer is quite tiny. 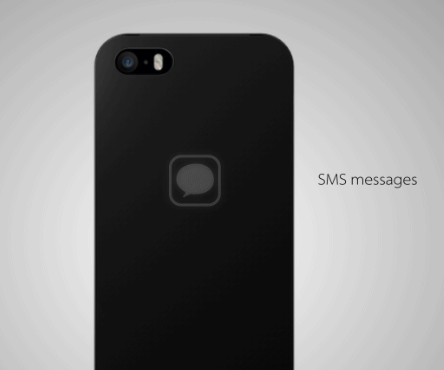 The device sends the information it gathers to your smartphone via Bluetooth. A cloud-based set of algorithms analyze the data and deliver information on scanned items. The device can measure from up to 20mm. Its battery lasts a week. I have to say that SCiO sounds almost too good to be true. It has excited many folks on Kickstarter. You can get yours for as low as $149 if you act early.